A big Hi to anyone in and around the Norwich Area. Contrary to what you may have heard ,we have a vast area of flatland you can fly around (if you look). I live near Eaton Park, great place to fly, but be wary of Norwich Airport traffic. Loads of Agricutural land around the area, and even more in the Broads area. Hunstanton, in fact most of our Coastline is flyable, except the Nature Reserve Areas. If anyone fancy’s a meet up PM me. Hi Chris and a warm welcome to GADC. Really good to have you with us. I envy you your wide open spaces, not many where I am in Surrey. Hope we’ll get to see some of your area in videos or still pics loaded to this forum. In the meantime, if you have any questions at all feel free to ask them. Hi @chrisjohnbaker and welcome to Grey Arrows! Hello have people meet up around norwich area. If so can i have details as sounds good fun? Hi @Paul_M and welcome. Looks like there’s a nice little crowd building in this area now. As well as you there’s @chrisjohnbaker and me in Norwich, and @MikeO in the area too. We are trying to get the three of us together for a little mini-fly-in when the weather cooperates, you’re welcome to come play as well. Welcome to the most friendly drone forum in the UK !! I am from Norwich ,together with several other drone flyers, keep an eye on the posts of us locals, we will try and sort out a meet up somewhere. I live near Eaton Park, Norwich, a great place to buzz around early morning/late evening. Anytime you fancy a session, let me know ! As several other locals know, I am completely flexible with my time, so message me anytime if you fancy a session ! I have met up with several of the Guys in our area over the last few months (@Papercrane @MikeO, @SaOuGenLa, to name a few !. And the other week me and @sparkman999 had a great afternoon session at Wells on a perfect day for flying. Once again ,a big welcome from all the Norfolk Guys !! where about’s Dougie are you from in our fair county? aww i not quite sure how to use this site?? How do i find the messages?? Hi Chrisjohnbaker i come from melton constable. its 20 miles from norwich and close to fakenham and holt. Hi Dougie, yeah, it get us all at the start! 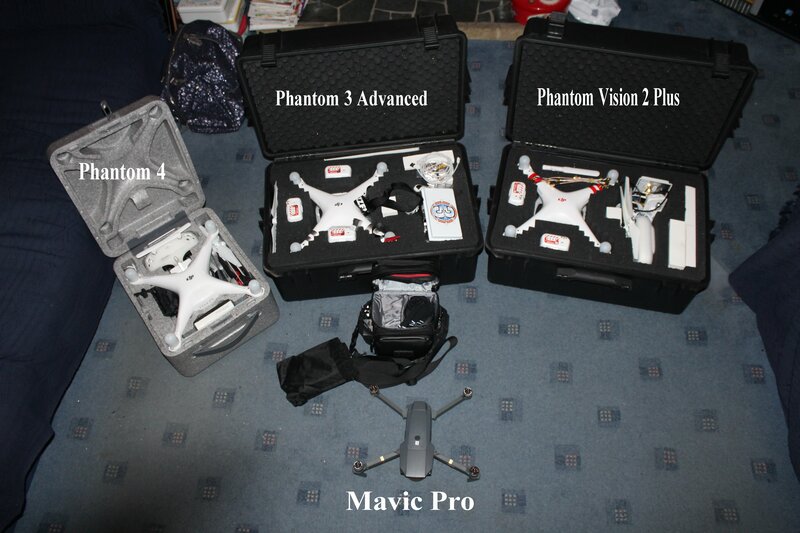 Some may call me a drone nerd !, na!, just love the damn things ! Hi Chris. I havent took the drone out to far. I am a bit nervous trying to take it far out. Most I took its out just just over 300 metres. It lost connection and returned home. But range don’t seem that long. However now I set it up with a otg cable but not done a range test with it yet. Any suggestions on getting better range? I own a spark and also the tello (dont laugh) lol. I waiting to get 2 more battery’s for the spark when i can afford to which I hope be soonish. do you have the hand controller for the spark? or do you use the phone to control it? Make sure your cable is a very high spec, I use military grade cables to my phone as I have found it does make a lot of difference in signal break up. signal kept breaking up on my Air, changed cable to a better quality, problem solved ! the cable i use one i had for years. i have to use another cable to connect to it. its one like this https://www.gearbest.com/tablet-accessories/pp_715479.html?wid=1433363&currency=GBP&vip=15175166. Maybe i should get a better cable. so have u got a link for cable you use?